Ottawa has a new vegan oasis. As the capital of Canada, Ottawa is a hub of a lot of things, particularly cool restaurants and tasty, diverse foods. With more people concerned about sustainability and healthy eating than ever before, vegan restaurants are becoming a staple of the Ottawa food scene. Pure Kitchen, just minutes away from downtown Ottawa, is the epitome of this movement. 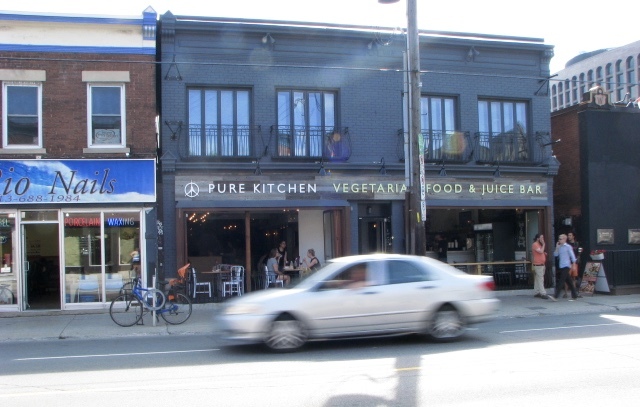 Pure Kitchen’s newly opened store is a much-needed second location for this fully-licensed restaurant that focuses on vegan and vegetarian cooking. They also have a range of gluten-free options, making it a welcoming place for people of all diets. The floor is split into two sections, with the fresh juice and cocktail bar on one side and the kitchen on the other. 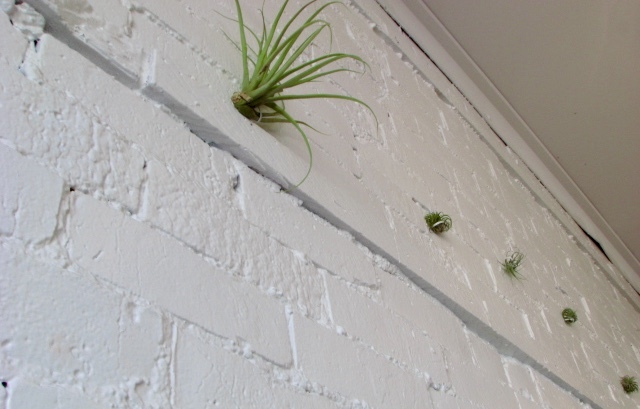 The restaurant has a very natural vibe — white-painted brick walls with inspirational sayings on them and plants that seemed to be growing from the stones themselves. It’s the perfect setting for a relaxed meal with friends. #SpoonTip: Try to grab a seat near the windows, where all of the natural lighting enhances the already endless Instagram possibilities. 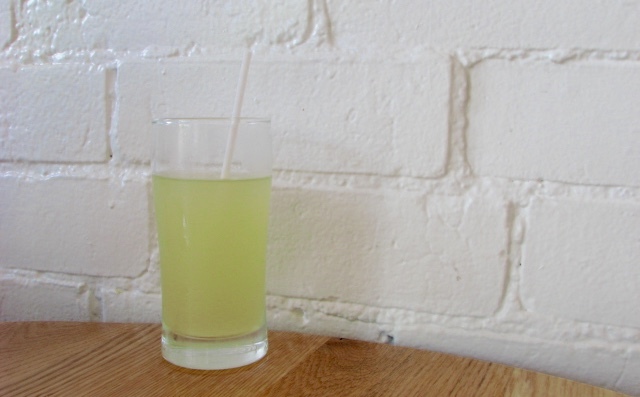 After the exhaustion of walking around Ottawa, I decided to start with the “Hydrate” juice, a mixture of coconut water, lemon, lime, maple syrup, and salt. The waitress warned me that the drink really was salty, and that made me even more eager to try it. While the salt flavour was pretty overpowering at first, the drink was definitely hydrating. It tasted kind of like salty Gatorade, and I could feel the electrolytes from the coconut water waking me up as I sipped it. 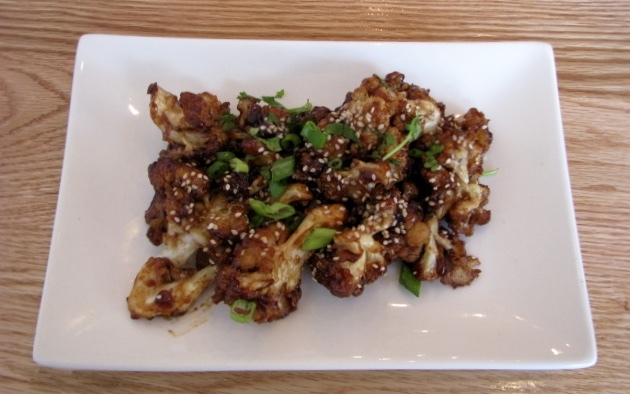 As our first starter we ordered the Radical Cauliflower Wings, one of Pure Kitchen’s most popular dishes. As someone who doesn’t love cauliflower, I was a little apprehensive, but I was pleasantly surprised once I actually tasted it. The wings, sprinkled with scallions, cilantro, and sesame seeds, were crunchy and full of flavour. They tasted exactly like the crispy beef you get when you order takeout. 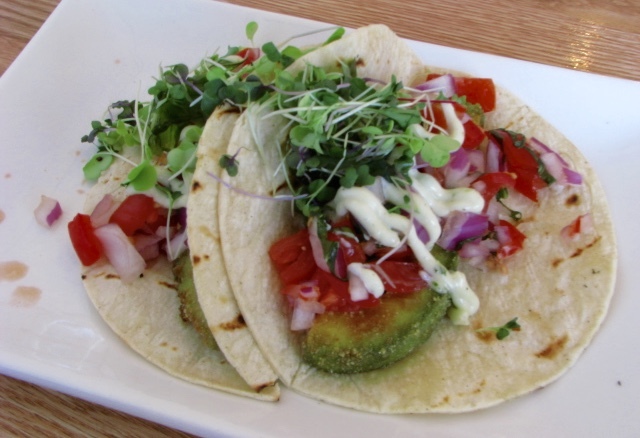 The next dish we shared was a plate of Carefree Tacos. Vegetarian tacos often don’t have the appeal of juicy, meaty ones, but since I’m always down for tacos, I decided to take a chance. The tacos had a great depth of flavour, even without meat. The chef puts a different “feature filling” in the tacos depending on the day, and ours were full of fried avocado, cilantro, red peppers, and red onions, all topped with a fresh sauce. They were amazing, and mine disappeared in a matter of seconds. Despite the amazing starters, the real star of the show was the burger. The “Awesome Burger” is a smoky walnut mushroom patty topped with sautéed mushrooms, caramelized onions, house slaw, and barbecue sauce on an artisanal bun. As if that wasn’t enough, it also comes with a side of kale caesar salad and fries. I loved every part of this dish. The burger itself was the perfect veggie patty, especially compared to most of the frozen mushroom patties you buy at the grocery store. It didn’t try to imitate meat and instead embraced its unique nutty taste. 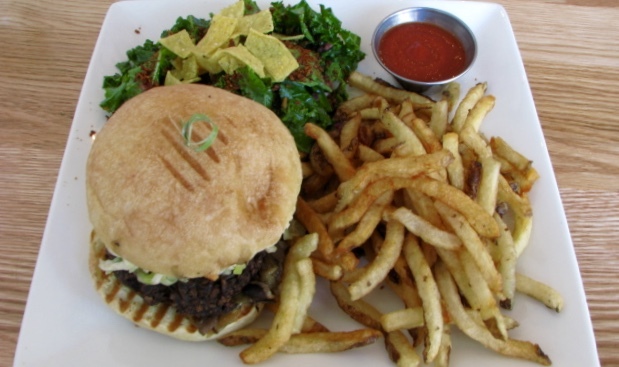 The slaw was a nice complement to the burger, making it a well-rounded and delicious meal. Although we left Pure Kitchen too full for dessert, the options looked delicious and it’ll be no hardship to come back for a sample. The food was a little on the expensive side, but if you’re splitting some dishes with friends, it won’t put a dent in your bank account. The wait staff is incredibly nice, the food is incredibly good, and the atmosphere is incredibly welcoming. 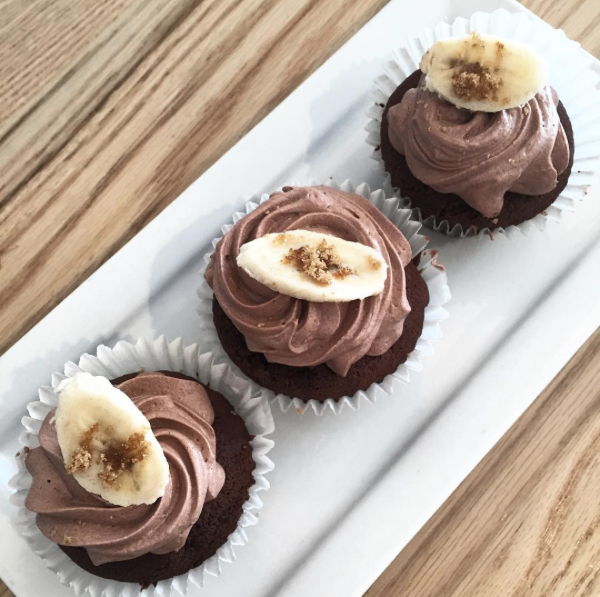 If you’re looking for a local vegan restaurant to try, Pure Kitchen will leave you with a full stomach and a smile on your face.